Baltimore police released a statement that says officers were called to a home for a report of an assault late Sunday night. The barricade started after officers arrived. It's unclear what led to the shooting. 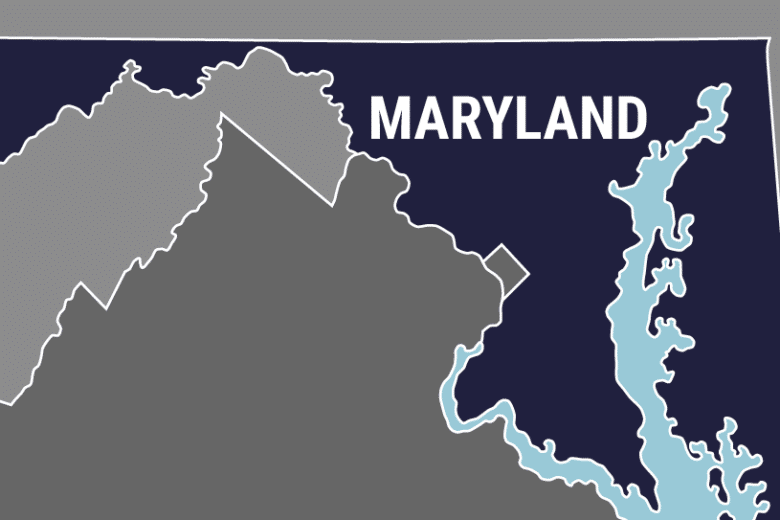 BALTIMORE (AP) — A Baltimore man who police say repeatedly threatened to kill officers responding to a report of an assault was found dead early Monday after at least one officer fired shots at him during an hourslong barricade. “I’m confident that there is information for the officers to believe that he did have a firearm. But we have not interviewed the officers as of yet,” he told reporters at police headquarters. Hostage negotiators and SWAT team officers were activated. After several hours, a woman came outside the home and told police the suspect was “sleeping” inside, according to Harrison.